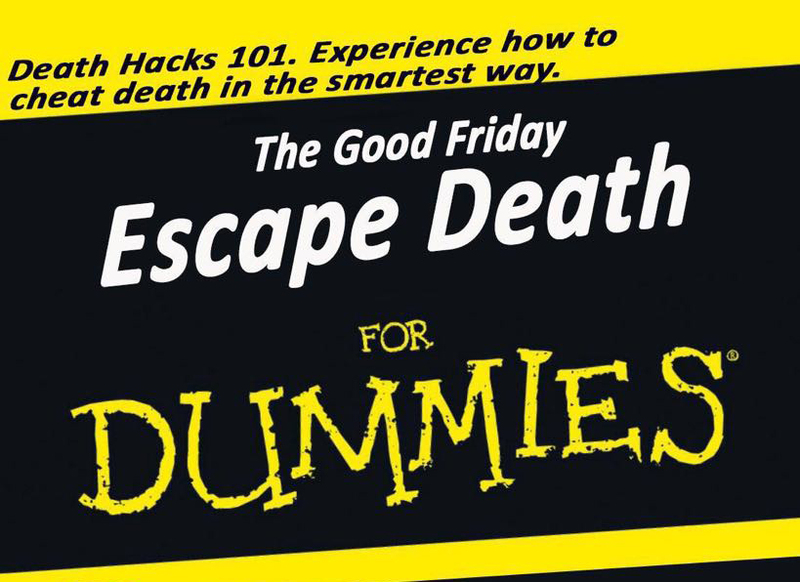 This Good Friday event dubbed “Escaping Death for Dummies” drew 138 teens to know more about escaping death in the game segments and also in real life! 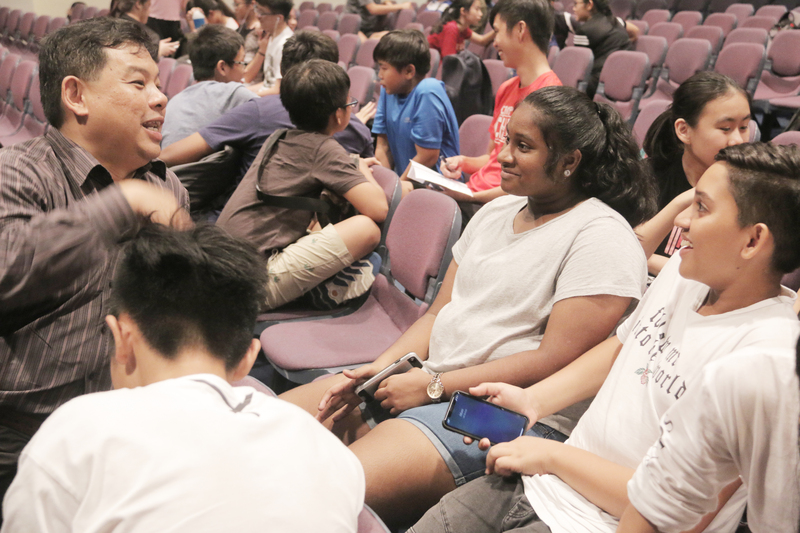 On Good Friday afternoon, 138 teens participated in Escape Death for Dummies, an evangelistic outreach event organised by The NavTeens (TNT) and Kaleo Youth Group of Geylang Evangelical Free Church (GEFC). 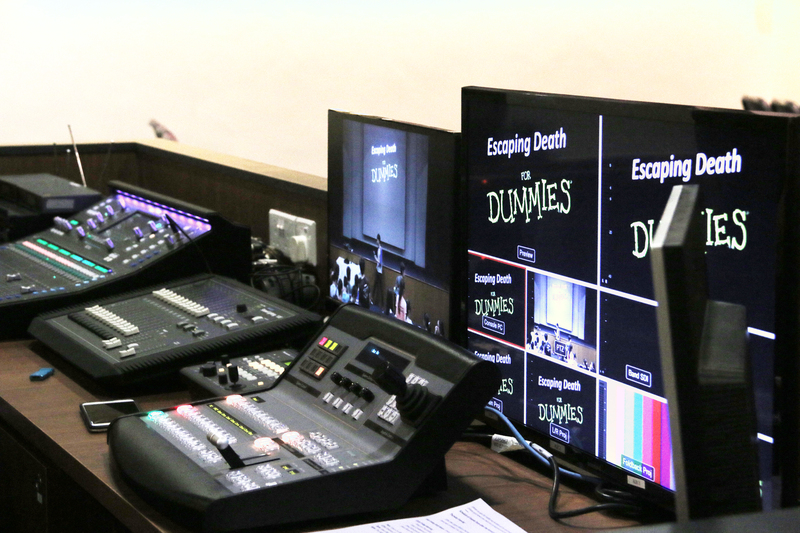 Held at GEFC, the event was divided into three game segments. 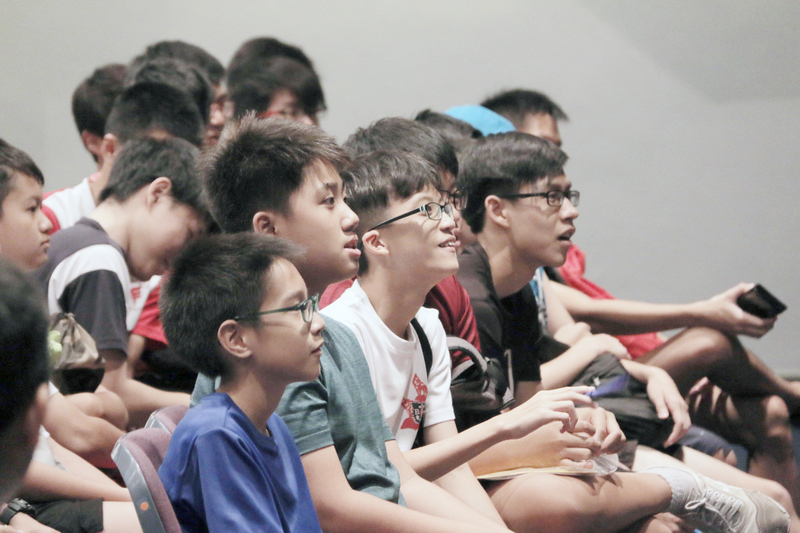 In one segment called “Escape Room”, teams had to work quietly in the dark to overcome challenges in order to earn points! Challenges included manoeuvring across and under strings that had bells attached and solving number equations to unravel codes that gave access to the next room. They also had to hunt for gems. 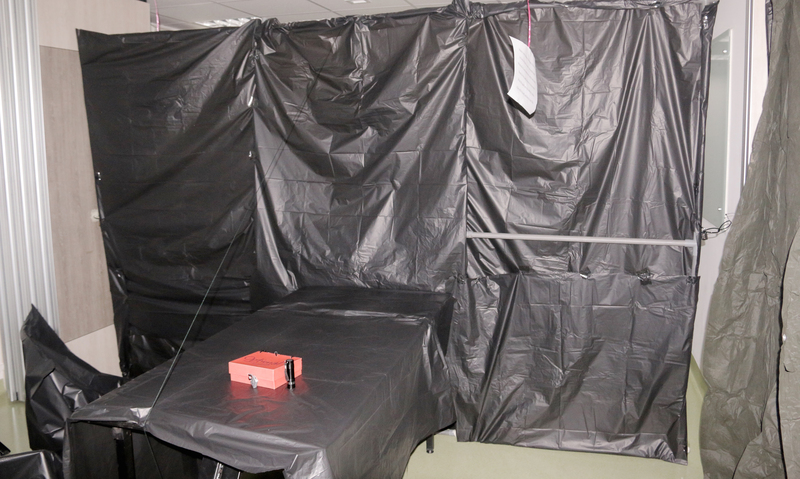 The darkened “Escape Room” where players went through a spider-web obstacle and solved equations to unlock a safe (pictured) to move on in the game. In another segment, “Market Place”, teens purchased food using tokens they won from playing station games. For those who sought a faster way to earn tokens, there were “gambling dens” available that seemingly gave better returns, as compared to playing station games. The stakes were high however, because the “police” were around waiting to pounce on those who engaged in this illegal activity. 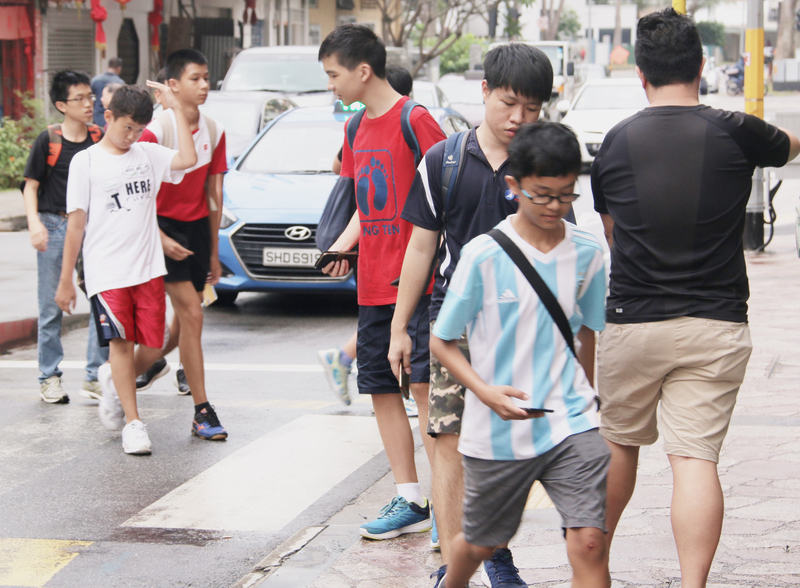 As such, teens were heard shouting, “Please take the ‘police’ away for wanting to take our tokens!” Once arrested, these offenders had their tokens seized and they realised that shortcuts do not necessarily result in fruitful outcomes. 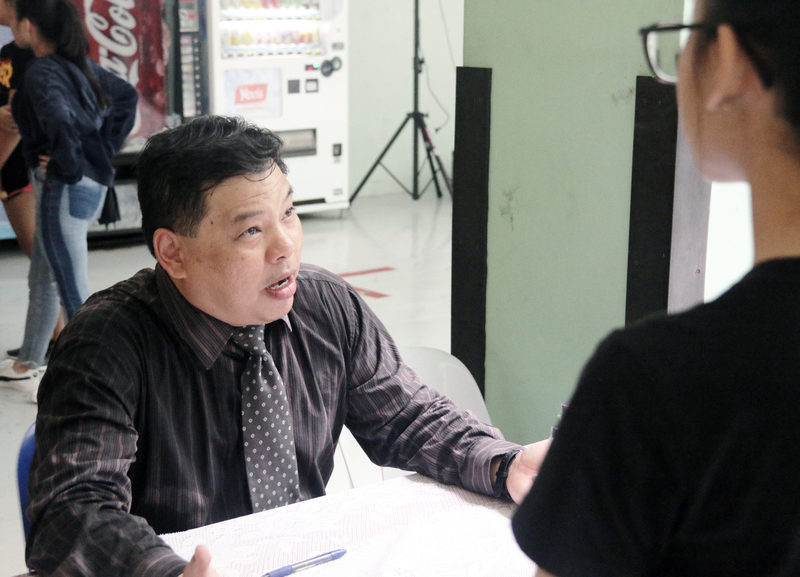 TNT Director Chiang Kiam Siong acting as a “banker”, persuading teams to trade their points won through games for gems. 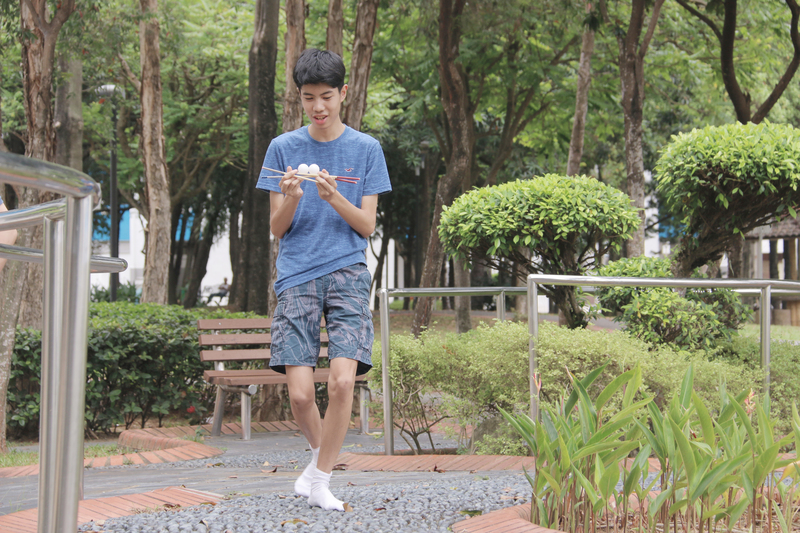 To receive more points, teens played station games of a greater difficulty level in the final game segment, “Scavenger Hunt”. 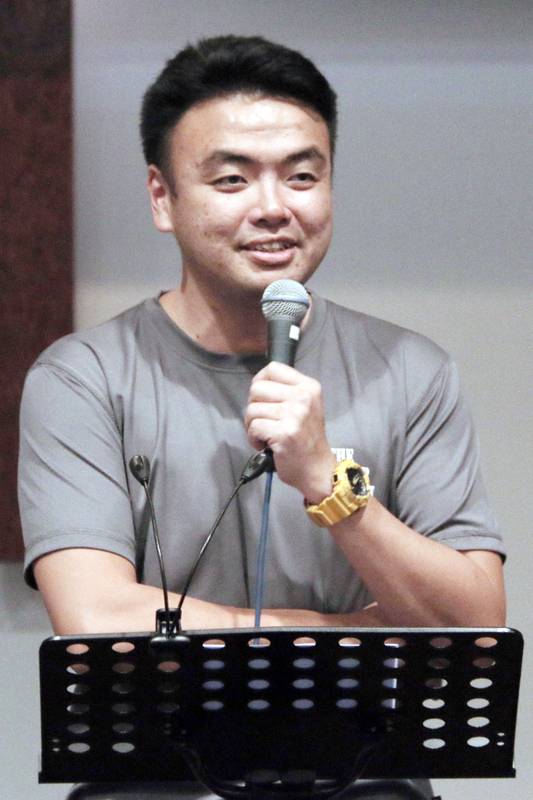 In addition, Director of TNT Chiang Kiam Siong, acted as a “banker” who went around persuading teens to trade up to half their points for gems. While this trade meant the team could not win overall, they had to trust the “banker” that the gems were of more value. 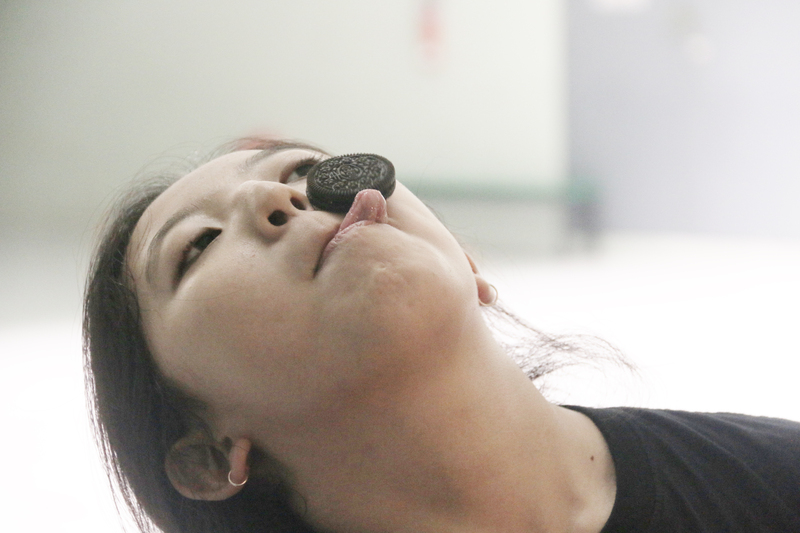 They eventually found out at the end that the gems could be exchanged for physical prizes! 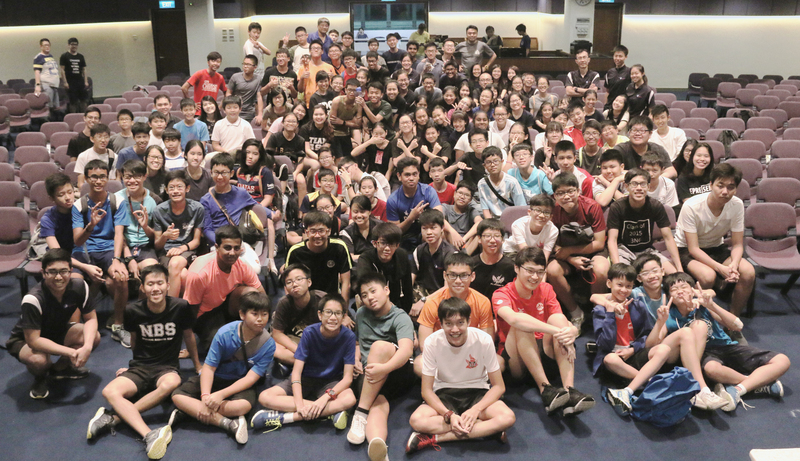 So in the midst of having fun, these teens had a little lesson in faith—giving up what is good for short term for something far more valuable. 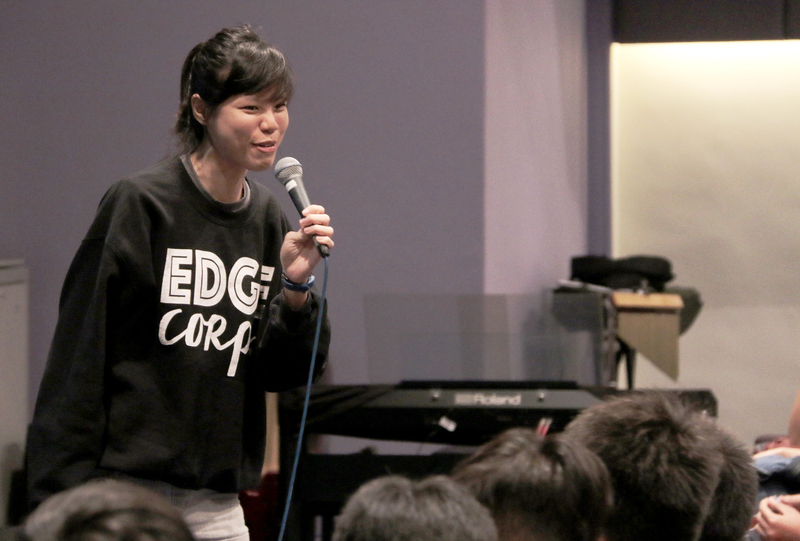 GEFC youth worker Tan Tze Bin sharing the Gospel to help the teens understand more about truly escaping death. 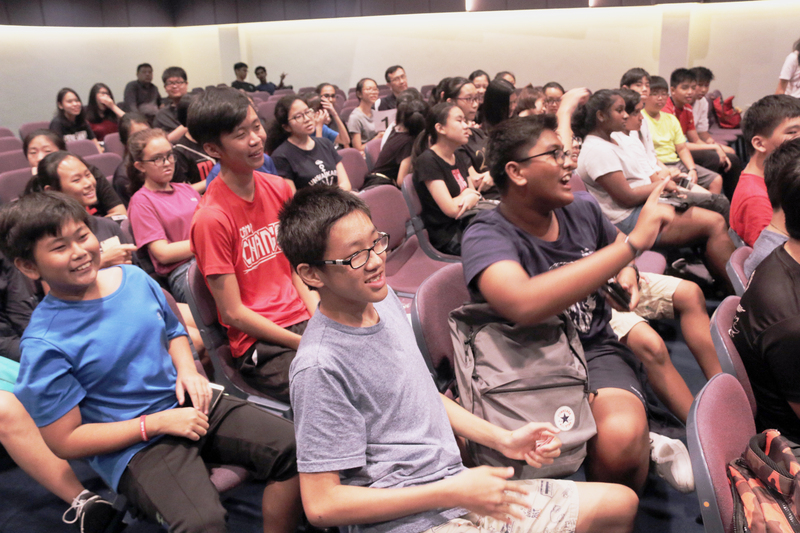 Undeniably, the teens enjoyed themselves thoroughly. More importantly, all of them heard the Gospel message related to the Good Friday event theme on how to escape death. 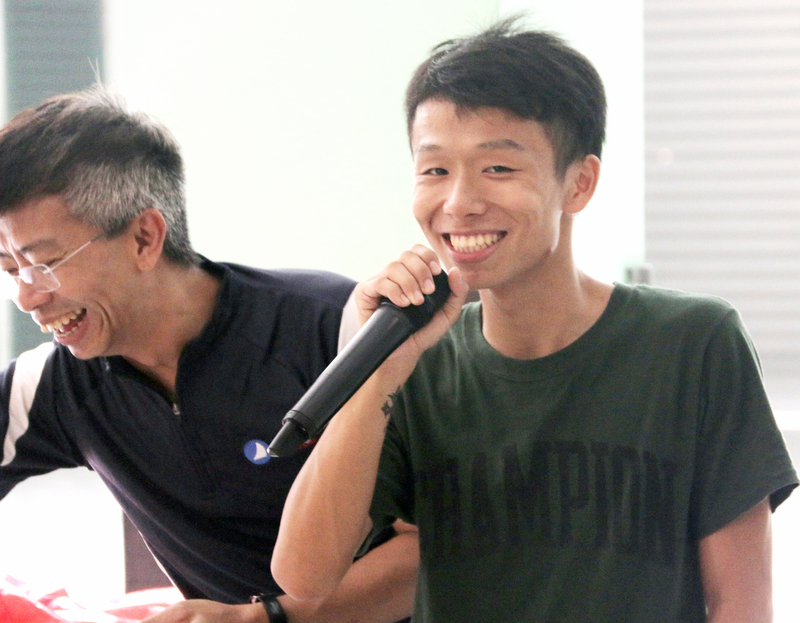 We praise God for the six teens who received Christ after Tan Tze Bin, a youth worker from GEFC, shared with them that the wages of sin is death (see Romans 6:23) and the only way to escape death is through Jesus Christ. We are equally thankful for the 23 (Christians and non-Christians) who indicated an interest to know more about Jesus. 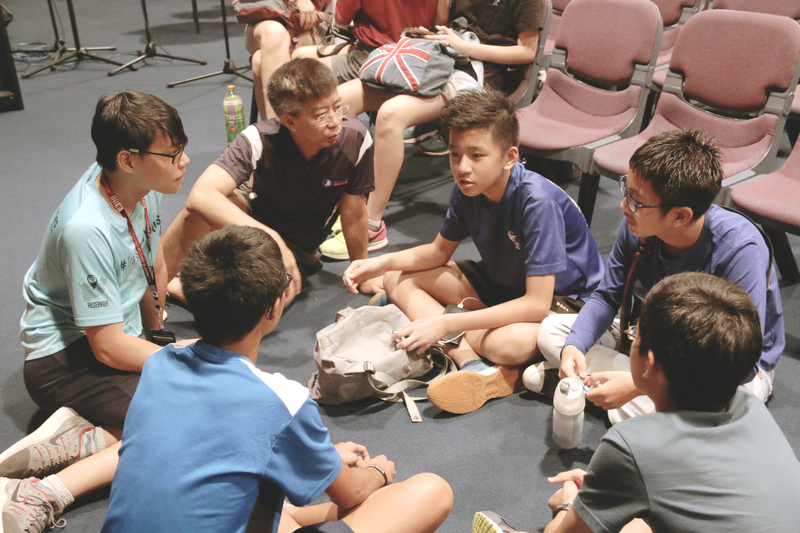 For the teens, Good Friday is good because of Jesus. Do continue praying with us as our various ministry volunteers follow up with individuals after these outreach events. Truly, because of what Jesus has done for us, we have all escaped eternal death and gained eternal life! 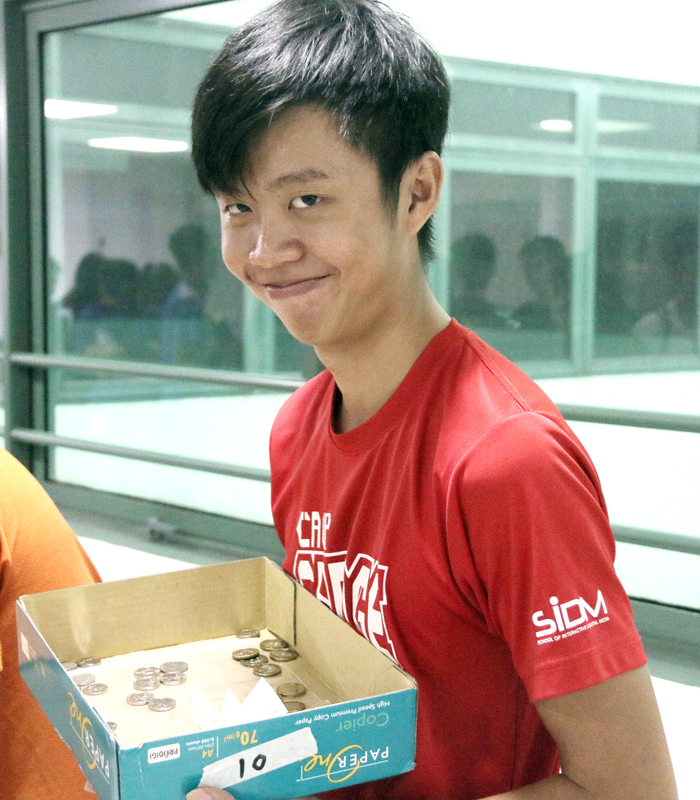 This Good Friday was indeed good! 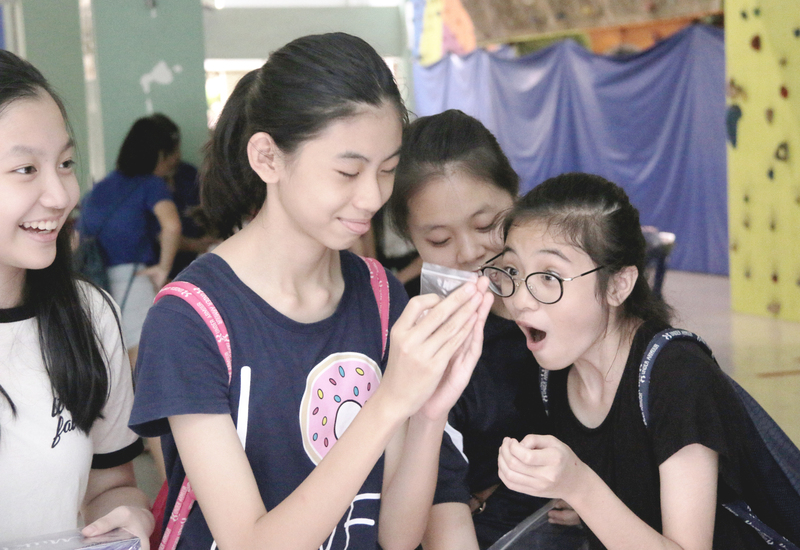 After trading some of their game points for a gem, these teens were awed by the gem’s beauty, which were really shards of semi-precious stones like rose quartz and amethyst! Right to left: Julia, Fiona (student nurse and TNT Labourer), Yu En and Phoebe.